Looking for a good dentist in Kingsford? In Kingsford you have a few options for dentists, including Kingsford Advanced Dental Group, ST Kyrillos Medical & Dental Centre and Hii Mary, all located along Anzac Parade Road. If you want a dentist who is kind, caring, gentle and provides excellent quality work, Dr Jamie would be a great fit. Speak to anyone who has seen him and they will tell you not only what a great dentist he is but what genuine lovely person he is too. 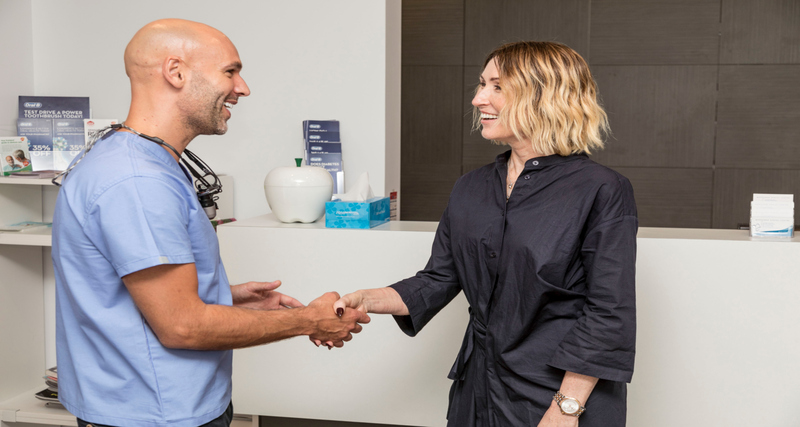 You will feel instantly at ease from the moment he comes to greet you in the waiting room with his big white smile and shiny head and you will be confident that you have picked a great professional to look after you. He takes great pride in his work and does everything he can to make sure that you have the best possible experience. He is regularly updating his skills with additional training and courses to offer the best and upto date care possible. If you want a great dentist to take care of you or a dentist for the whole family, he would make an excellent choice for the long term. Only difficulty would be finding someone to match him afterwards. He provides a wide range of dental treatment; everything from more standard general dentistry (tooth coloured fillings, check ups, scale and polishes, extraction and crowns and bridges, through to more cosmetic focused treatments to help enhance and rebuild your smile. Dr Workman has a special interest in Teeth whitening and is proud of the great results he achieves for his patients. “It’s amazing what dentist teeth whitening can do. Something relatively simple can make a profound difference to an individuals confidence and smile.” Recently he has undergone additional training through Australasian Academy of dento-facial aesthetics to perform facial injectables (dermal fillers and anti-wrinkle injections) to help reduce wrinkles and combines this with microneedling and chemical peels to enhance the beauty and health of the face. Our Favourite things to do in Kingsford? There are some great places to eat in Kingsford. One of my favourites is a place called Oporto, which offer Portuguese cuisine. They deliver via uber eats and Deliveroo. Probably their most popular dish is the Flame Grilled Portuguese Style Chicken served with their famous Original Portuguese Chilli Sauce. Kingsford is a suburb in the Eastern Suburbs of Sydney, in the state of New South Wales, Australia. 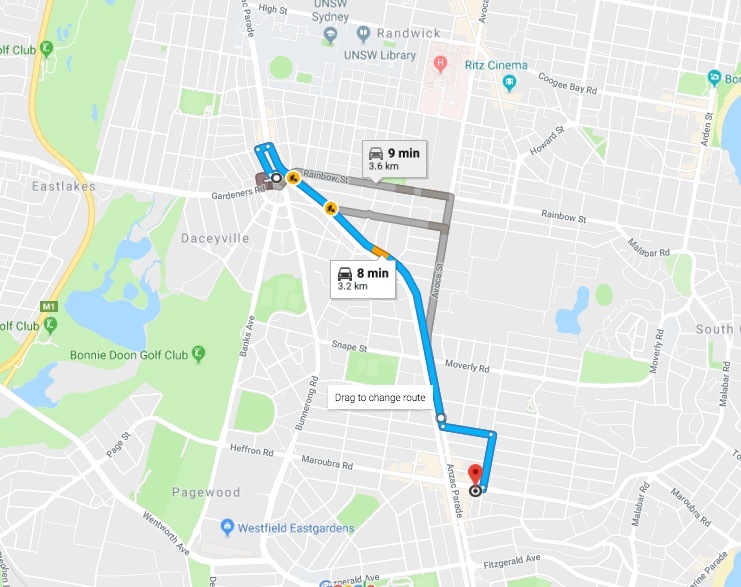 Kingsford is located 7 kilometres south-east of the Sydney central business district, in the local government area of the City of Randwick. Kingsford is part of the Eastern Suburbs region.